This shocking truths story is just absolutely adorable. It is also a story that demonstrates the shocking truth that is the fact that we are not born with prejudice tendencies or narrow-minded assumptions they are only taught. 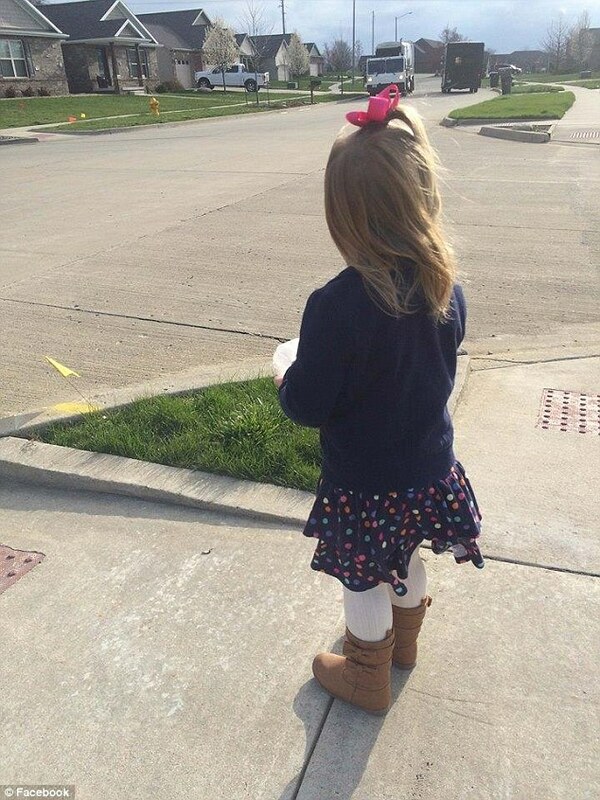 In Illinois, there is a little girl named Brooklyn, who is just absolutely amazed by their local garbage collector and has ecstatically waited for his arrival into their neighborhood each Thursday for the past year. Brooklyn always makes it a point to be outside or in the window so she can wave at Delver Dobson, the local garbage collector. 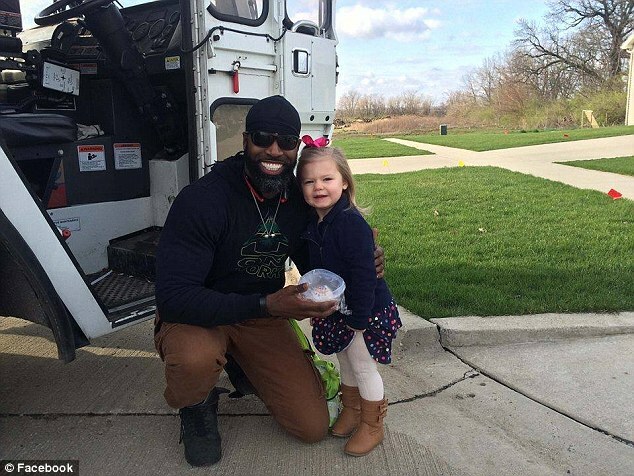 This year Brooklyn’s birthday fell on a Thursday, which is the day that their garbage is picked up each week so she was excited that this year she would be able to maybe finally get the chance to meet the man that she’s waved at over the past year. Her only birthday wish came true when she got to meet the man she had been waving at for the past year. When Brooklyn and her mother came out to greet him and bring him a cupcake on her birthday he was equally as happy to get the chance to finally meet the young lady who he looked forward to waving at each week as much as she did. The shocking truth is many people do not take the time to get to know their garbage man and consider them to be the lower caliber of people than themselves, so most do not even acknowledge them. This is because many people are taught that those who pick up our garbage are failures in life. Well, people here is a little girl that knows that the man driving that garbage truck is keeping her city clean, that he goes home to a family and that there is probably a little girl or boy just like her that looks forward to daddy coming home every day because he is their hero. The shocking truth is people need to wake up and have a heart like this little girl!